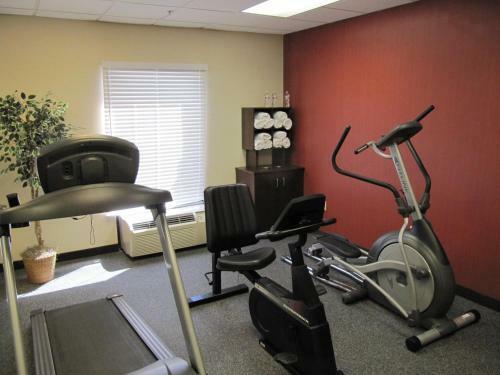 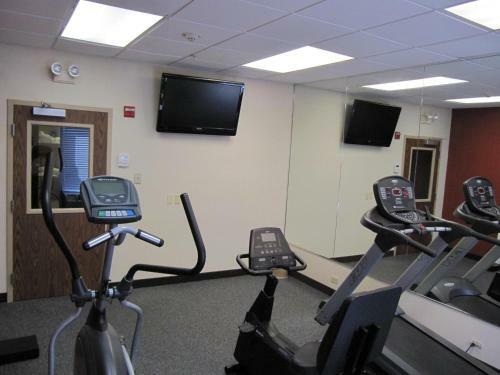 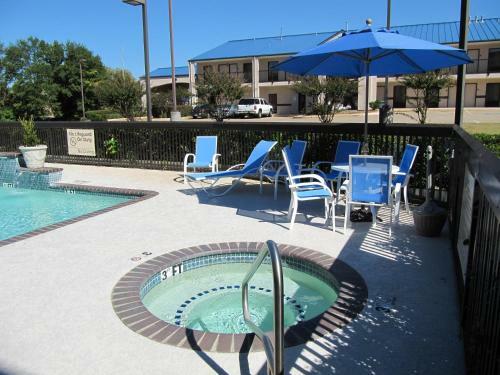 Located 2 miles from Santaland, this Lindale hotel features a breakfast buffet each day and a well-equipped fitness center. 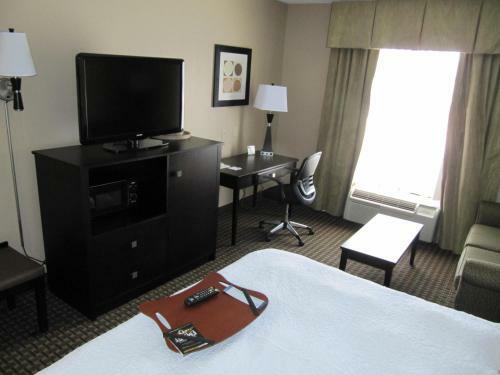 Modern rooms have flat-screen TVs with cable channels. 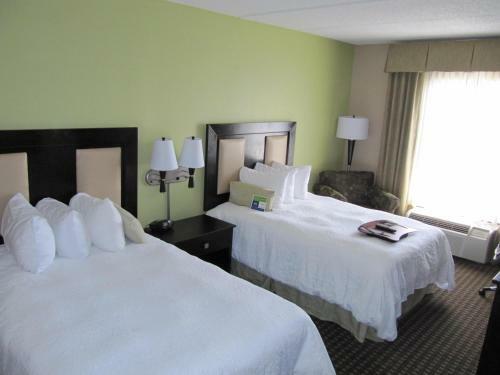 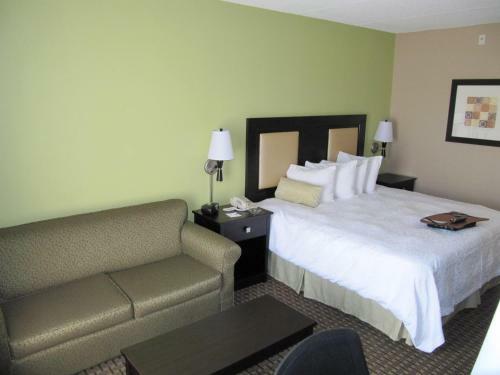 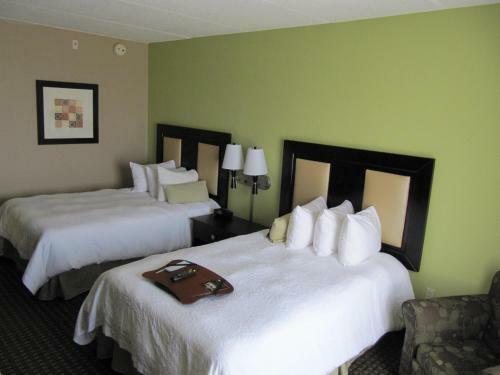 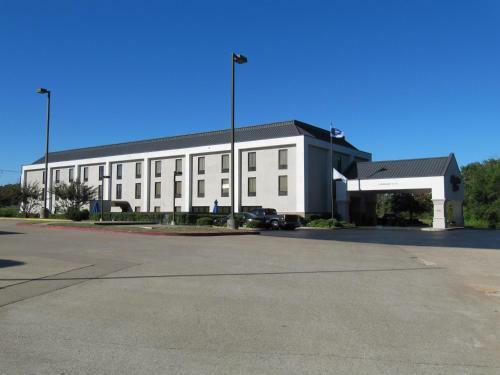 Hampton Inn Lindale/Tyler offers rooms with leather headboards and white linens on the plush beds. 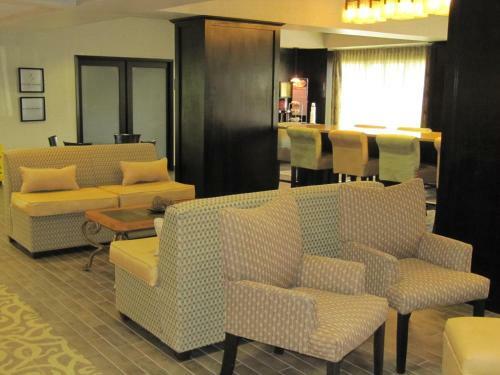 A seating area is featured in some rooms. 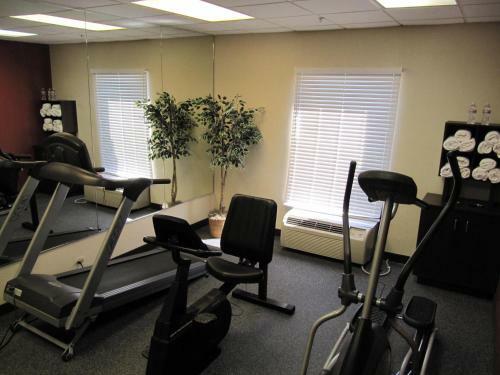 Each is equipped with a microwave and a refrigerator. 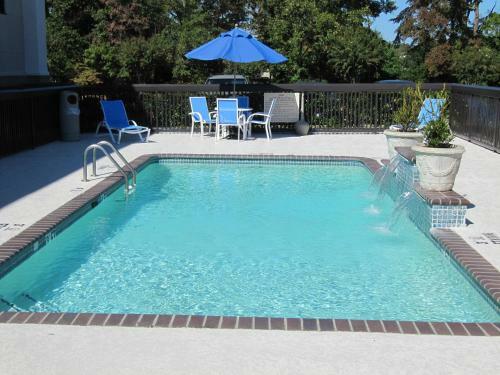 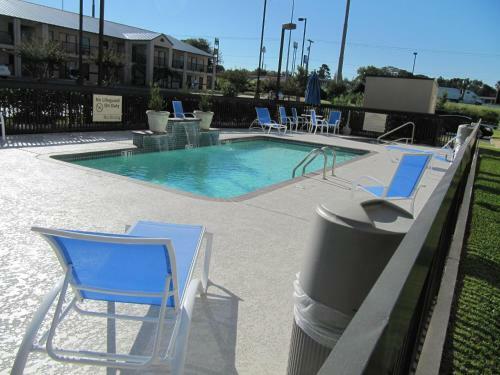 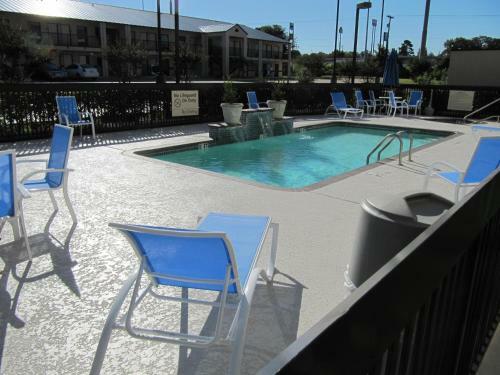 Guests can enjoy a swim in the seasonal outdoor pool. 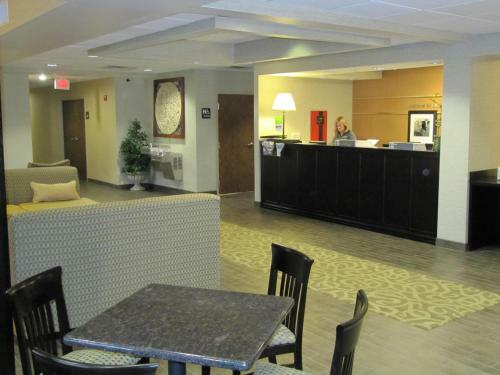 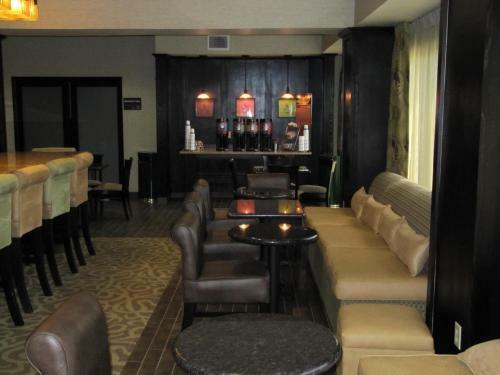 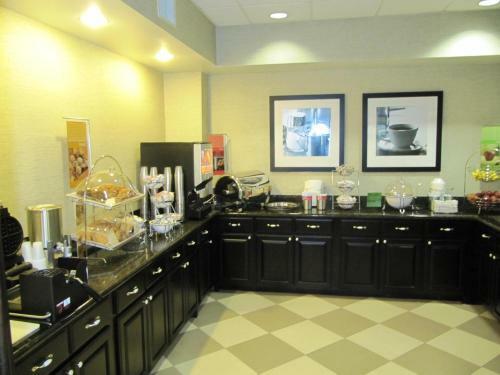 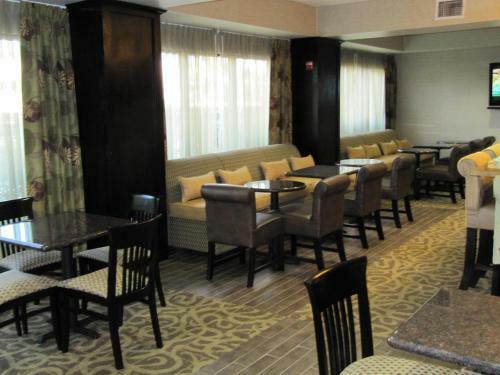 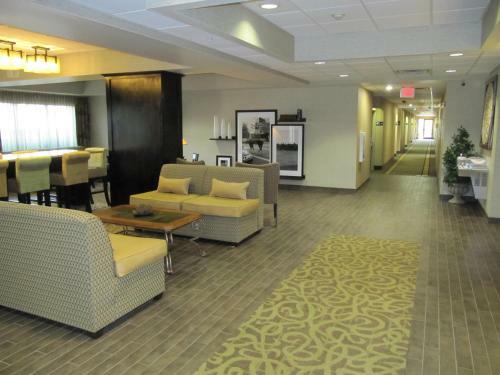 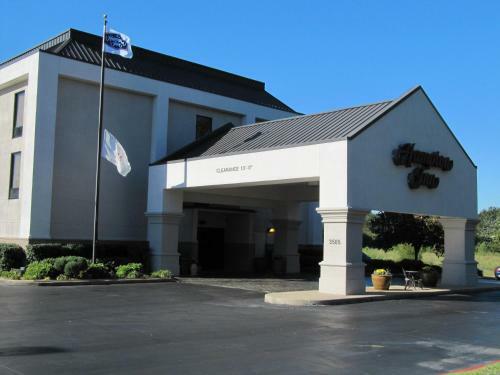 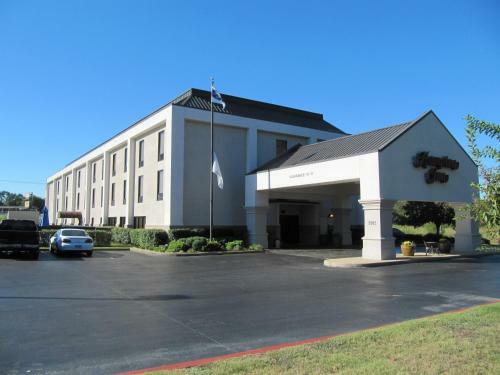 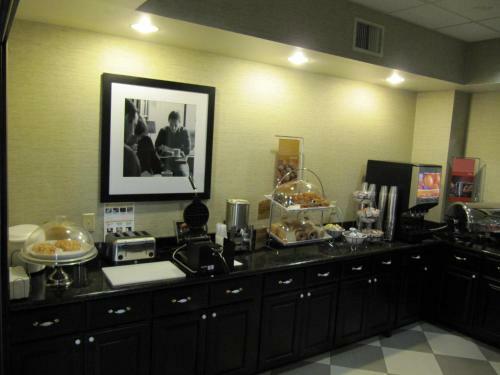 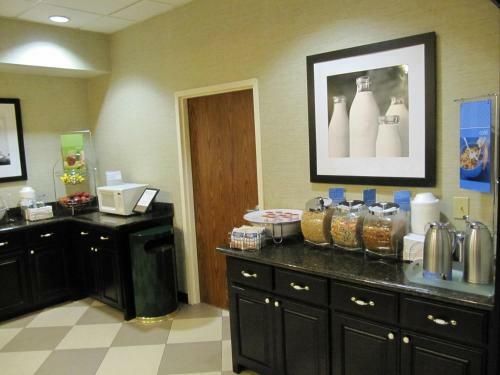 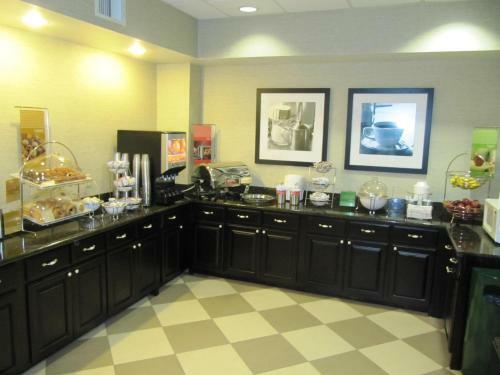 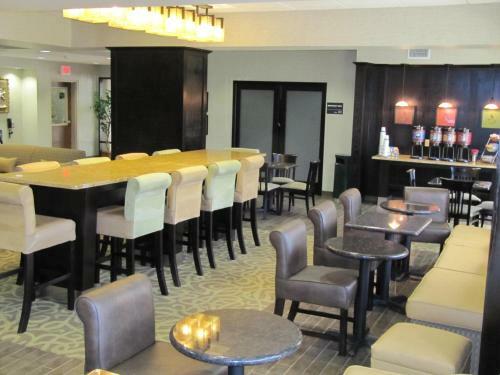 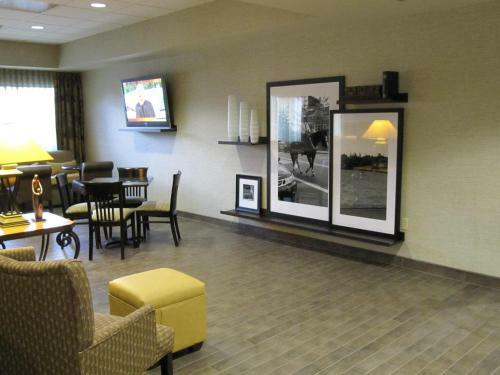 Hampton Inn Lindale/Tyler also offers a business center and free Wi-Fi access throughout the property. 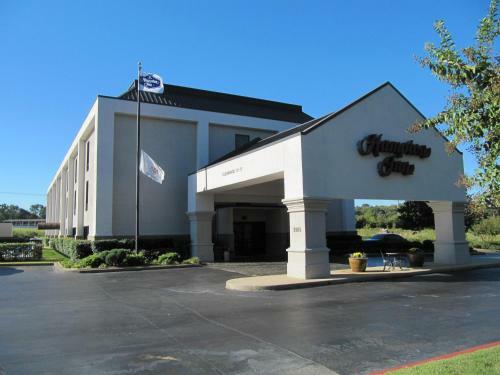 This Hampton Inn is close to many attractions such as Swan Motor Cross Racing, 6 minutes’ drive away. 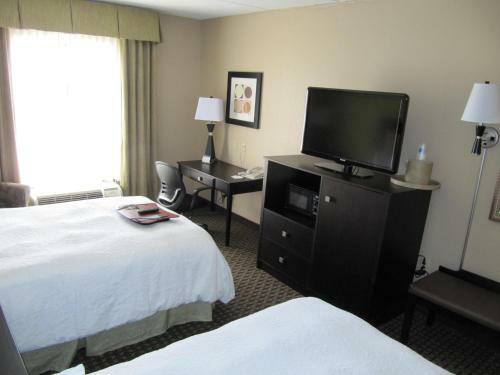 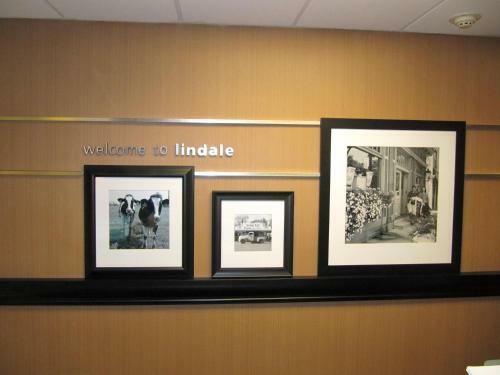 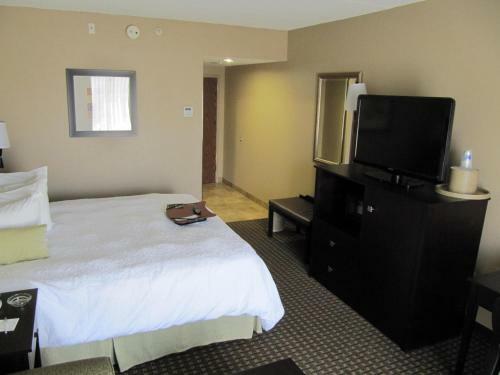 the hotel Hampton Inn Lindale/Tyler so we can give you detailed rates for the rooms in the desired period.